Lawyer Tugay Bek was taken into custody in 12th of December 2016 in Adana, he faced ill-treatment during police custody and sued the police officers after he was released. With in the scope of investigation footage of ill-treatment was included the investigation file. But Adana Prosecutorial Office dropped the investigation on the grounds that the identity of the people in the images can not be determined. Under state of emergency, impunity for torture and ill-treatment is widespread problem in Turkey. 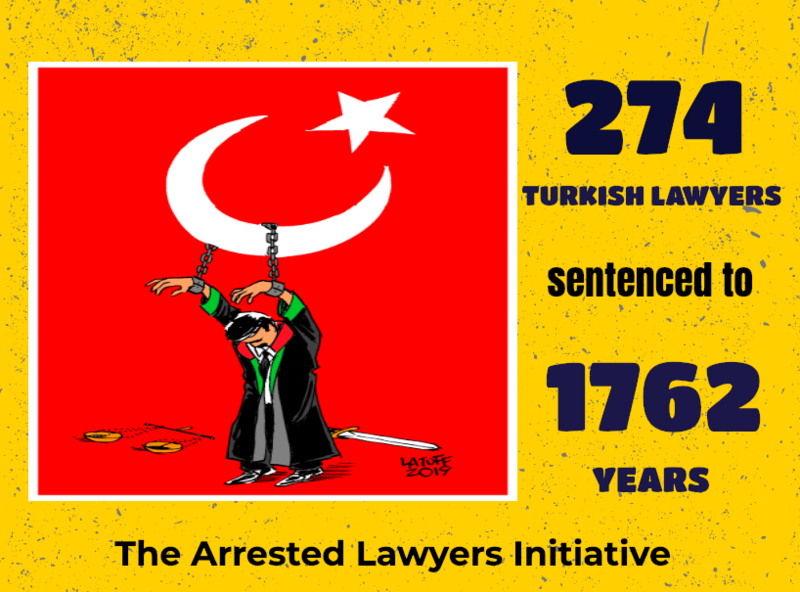 ‹ On the lawyers day; CCBE denounced the ongoing crackdown on the rule of law in Turkey.